The MQ Health Speech and Hearing Clinic is part of Macquarie University. The clinic is located on the North Ryde campus and provides a quality clinical service to the community, as well as clinical education for students of the Masters of Speech Language Pathology & Audiology programs. We are part of the Department of Linguistics. 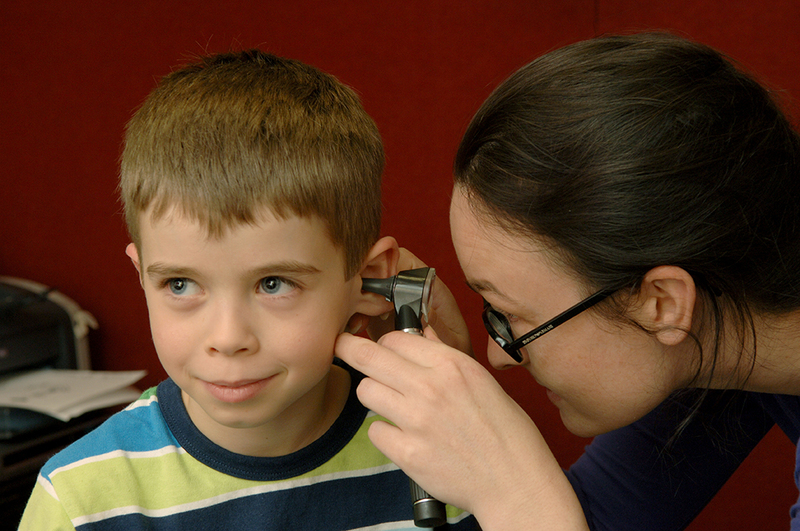 The Clinic delivers a comprehensive range of diagnostic and rehabilitative speech pathology and audiology services for people of all ages. We are independent and aim to deliver services in a client-centred way, with a focus on collaborative goal-setting involving the individual client, their families and carers. The Clinic’s services are directed towards maximising your ability to participate in everyday home, school, work and social activities. We can assist with maximising participation for individuals with hearing and communication disorders through an excellent, evidence-based clinical service whilst providing the highest quality clinical education for our students of the Masters of Speech & Audiology programs within our clinic. The clinic can also deliver prompt and detailed school based assessments for preschool age children’s communication abilities. Our experienced Speech Pathologists, Audiologists and competitively selected postgraduate students deliver evidence-based assessment, management and treatment for the full range of communication difficulties that pre-school age children may require.